admittedly, my first visit to muharam earlier this year ‘had some issues to iron out’ but i was hopeful that this little hawthorn cafe would be able to settle into their rhythm and deliver the great brunch experience that i could see they had the potential for. 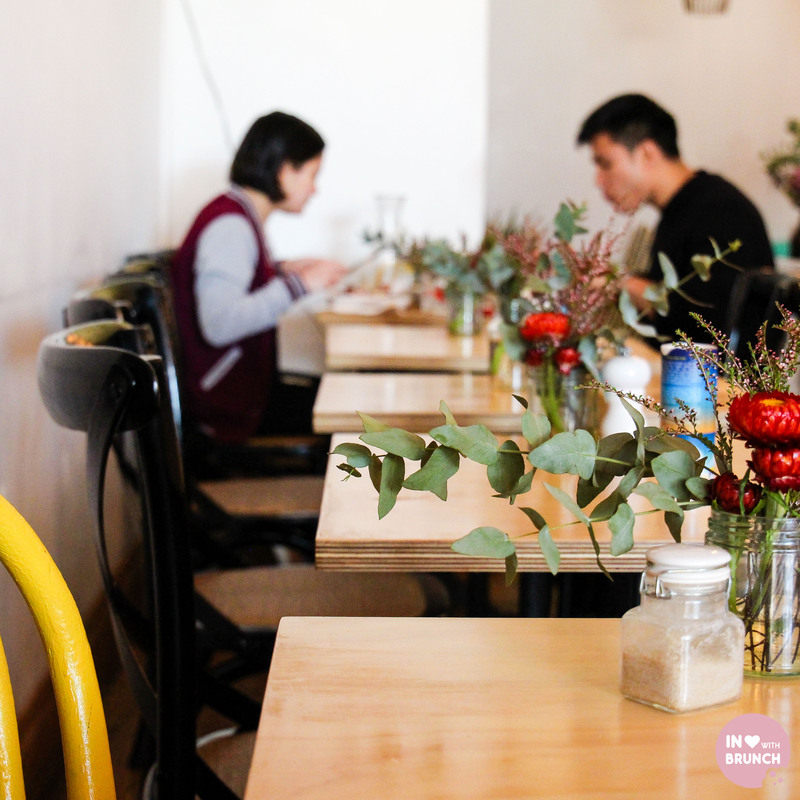 so when one of the owner-partners (they also own well-known sister cafe ‘sardi’ + have another opening soon nearby) invited me to try breaky at muharam for a second time around, i was really excited to see – and taste – the change! thankfully (and to my relief!) 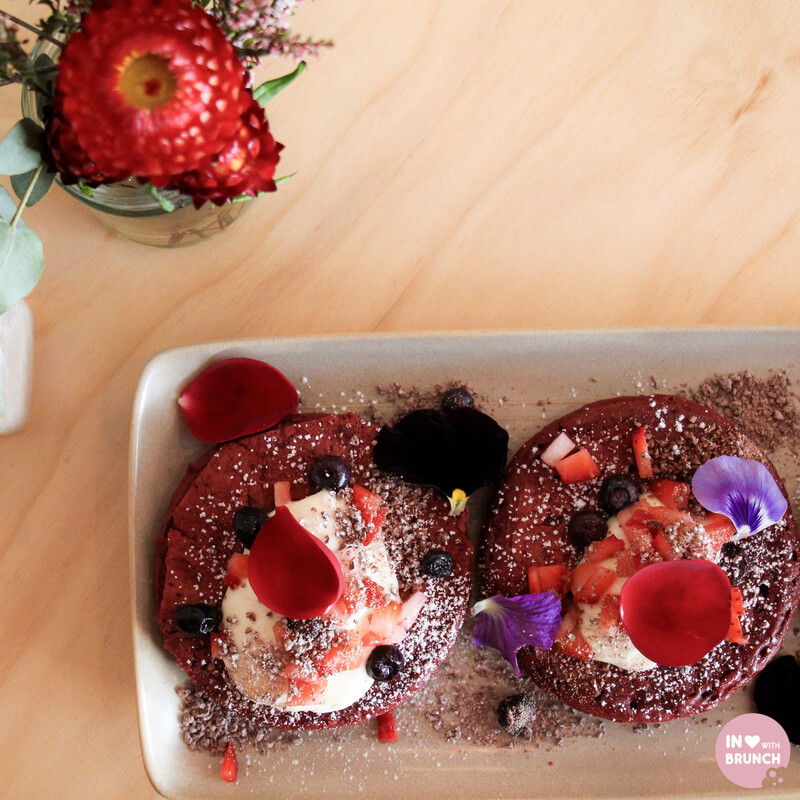 – those red velvet pancakes were as amazing and as delicious as i’d first hoped! this dish was the reason i went to muharam the first time around and i was so pleased to experience them just how they were meant to be – perfectly + consistently cooked, fluffy on the inside with a slightly crispy outer edge. the cream cheese was slightly sour, but also creamy + buttery. and topped with those delicate blueberries, bits of strawberries to add some freshness. pour over that warm chocolate, and this dish in all its glory, is now easily my fave red velvet that i’ve tasted. 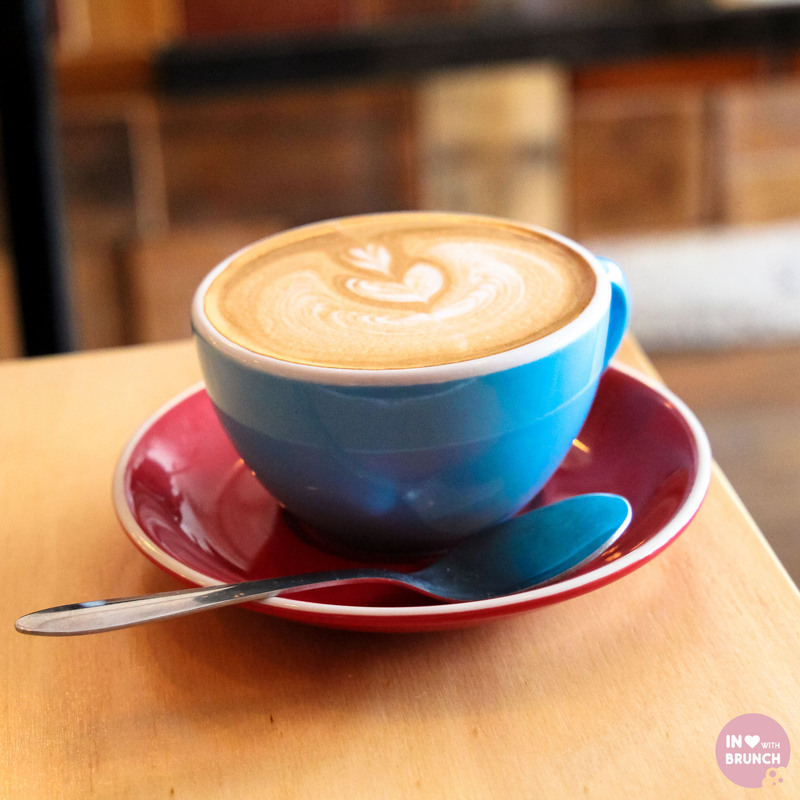 the cafe serve niccolo coffee, a well-balanced coffee that originated in italy but is now roasted in melbourne. anything that makes me think of italy – i’ll be there soon – is awesome in my book! seriously though, it’s a strong + robust blend and i may have had more than two! 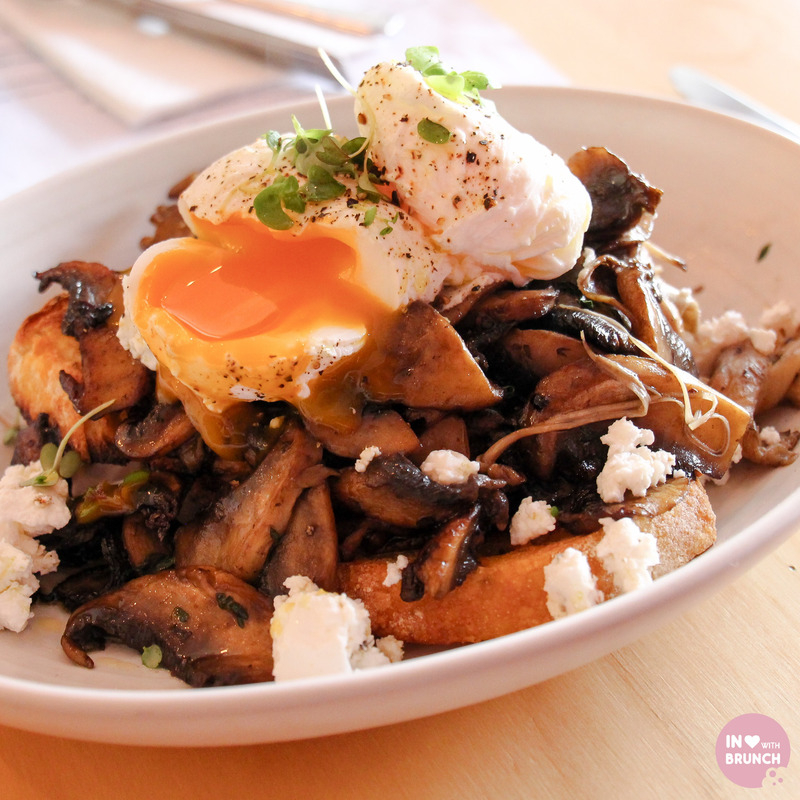 i am absolutely loving the mushroom dishes on so many of melbourne’s menus at the moment! one of my favourite things about seasonal produce, is that you know that whatever in-season ingredients are being used… they are going to be fresh + delicious. 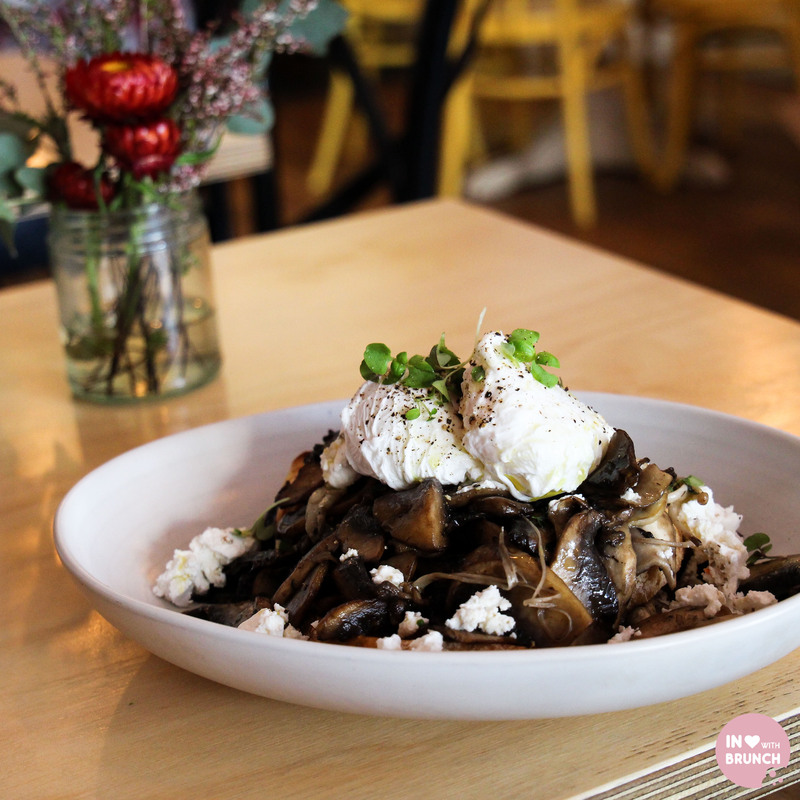 the mushrooms were so ‘silky’ + paired well with the crumbly + strong-flavoured persian feta. and that egg! look at that yolk…. absolutely perfect. this was melt in your mouth delicious. 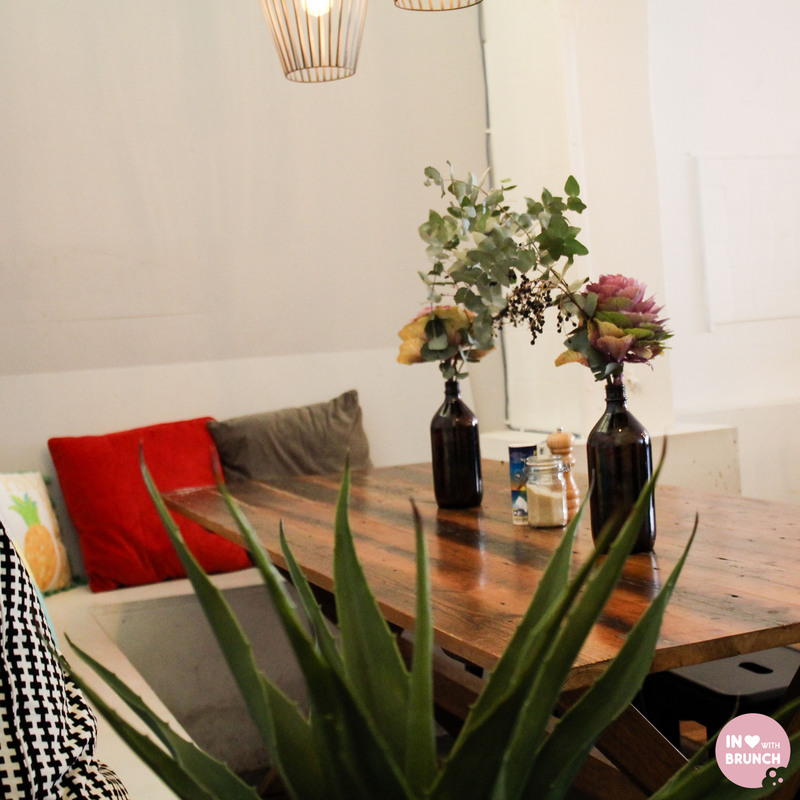 the cafe atmosphere was pretty quiet + relaxed when i visited – with only a handful of visiting mums + bubs, a few couples, and some (like me) who were reading or working away quietly – so there was plenty of space left. granted, i did visit on a weekday morning and i’ve heard weekends are pretty vibrant + busy (so you might be in for a short wait). 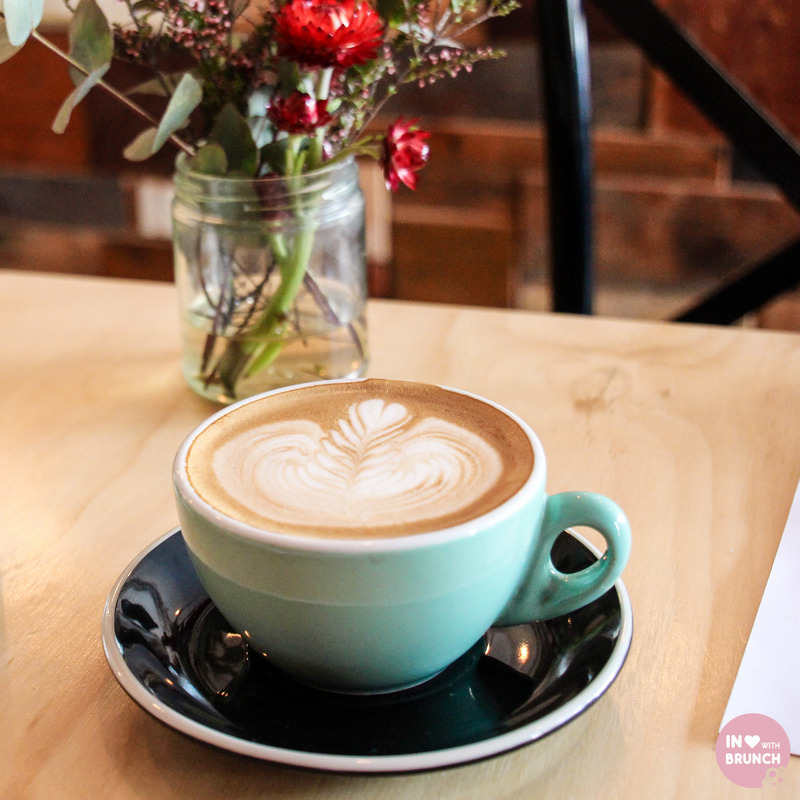 overall though, it is welcoming with lovely touches like fresh flowers on the tables, a specials board on a pull-down paper roll + an eye-catching coffee bench. service was friendly + this time around the food came out quickly + efficiently. i’m a big believer in second chances – we all deserve them in life – plus when you have a menu that sounds as good as it does + is executed perfectly to boot… there’s not much to fault the second time round. verdict: well and truly redeemed itself! 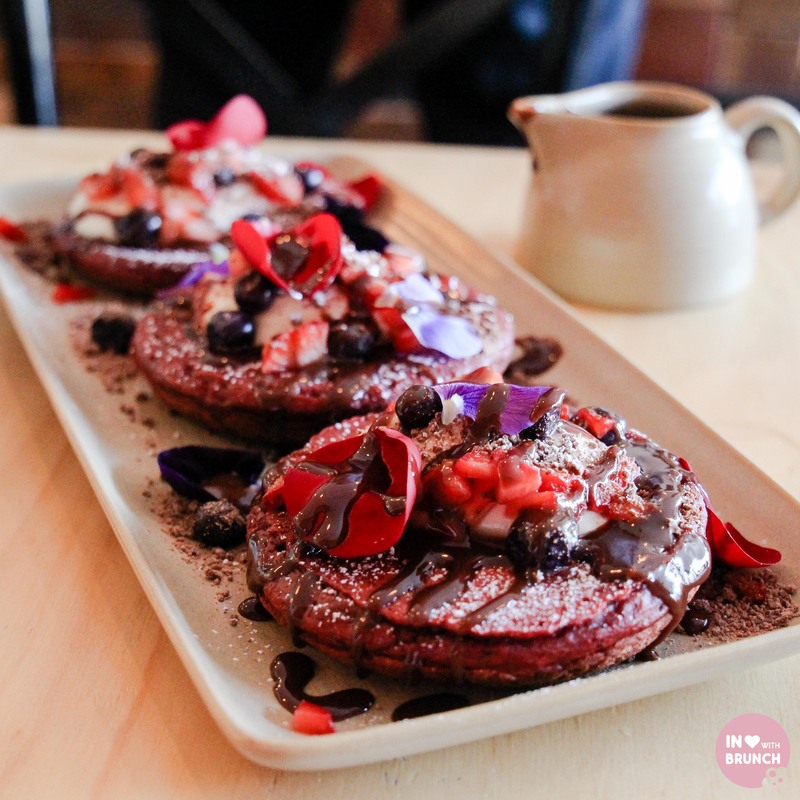 Gotta try those red velvet pancakes !